DejaVu Massage can make our licensed professional therapists available to your office or business for corporate chair massage. We can bring a portable massage chair to your work place to provide stress relieving treatment to your employees. 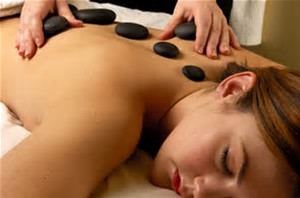 Therapeutic Massage it is the application of a specific treatment targeted to the specific pain problem.